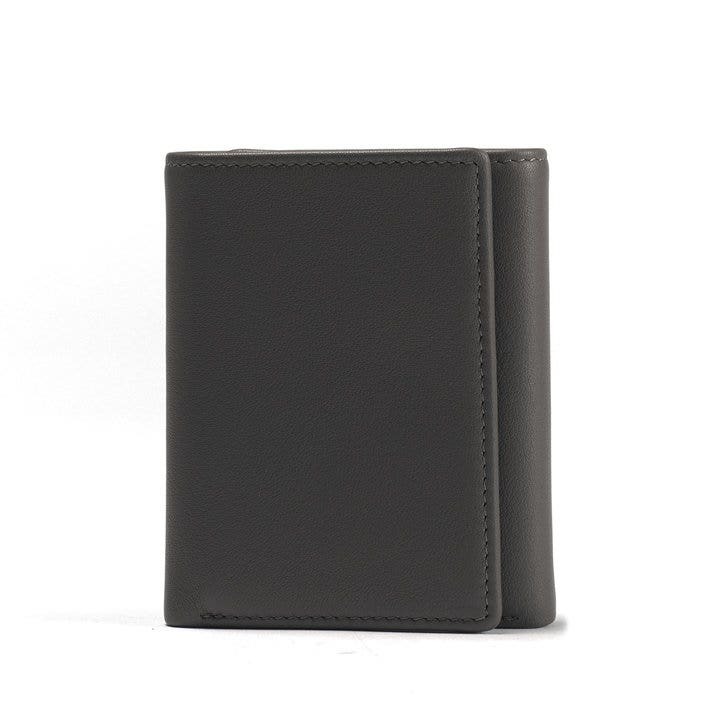 4.3"H x 3.5"W x .75"D x 1.1"
The Trifold with Card Wallet is for the guy who keeps everything at hand. 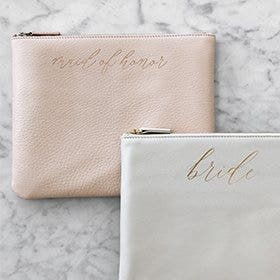 Designed with ample room for cards, bills, and receipts, this wallet features a double bill compartment to help keep everything separate and organized. 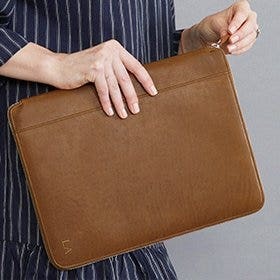 For those moments when you want to slim down, this wallet comes with a removeable card sleeve - perfect for carrying an ID and a couple cards. 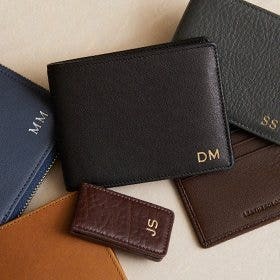 Many wallets cost less but none with this craftsmanship and quality. Worth every penny. I am very pleased in every way. Very nice leather, super monogram, and plenty of space. A joy to use. I even keep a spare house key tucked away in the back of the middle section. I do wish the RFID items came in more colors. Minor point though. 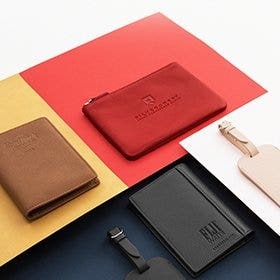 The wallet is an absolutely wonderful, quality product! 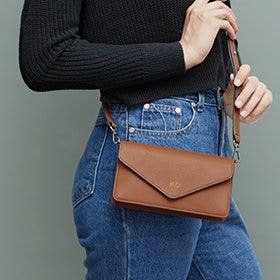 It may seem a bit expensive but you pay for what you get and this wallet will last for years. Quick, easy and exactly what I wanted. Doesn't get any better than that. Butter soft and expertly crafted.. This camel colored trifold wallet is the perfect gift. Very pleased with the service. Thank you. 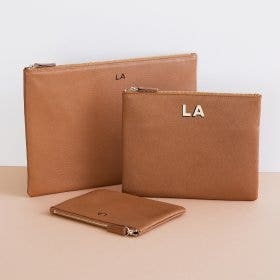 The wallet and leather are very high quality and absolutely stunning! I purchased this wallet for my husband for his birthday but was very disappointed that none of the slots in the wallet would fit a basic business card! Very disappointing and surprising. The leather on this wallet is very nice but the wallet is a bit thick. I would recommend it so long as you keep it in a large pocket. Purchased this wallet in Ebony with premium leather. It is excellent quality and well made I am so pleased with my purchase. In addition, it was fast shipping...no shipping cost. Will order more items. 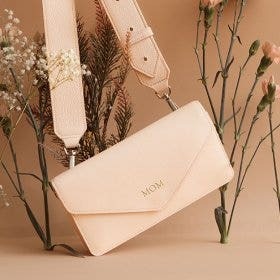 Beautiful wallet. Excellent quality! My husband was thrilled with it. 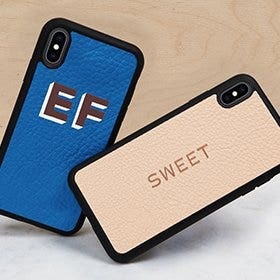 I will definitely purchase from Leatherology again! !